Throughout the history of slavery, revolts and rebellions are littered. Few of them could be called successful. Even though slaves escaped from the cruel tyranny of their masters, freedom was never fully attained for the slave population of a country through revolt until The Haitian Revolution. 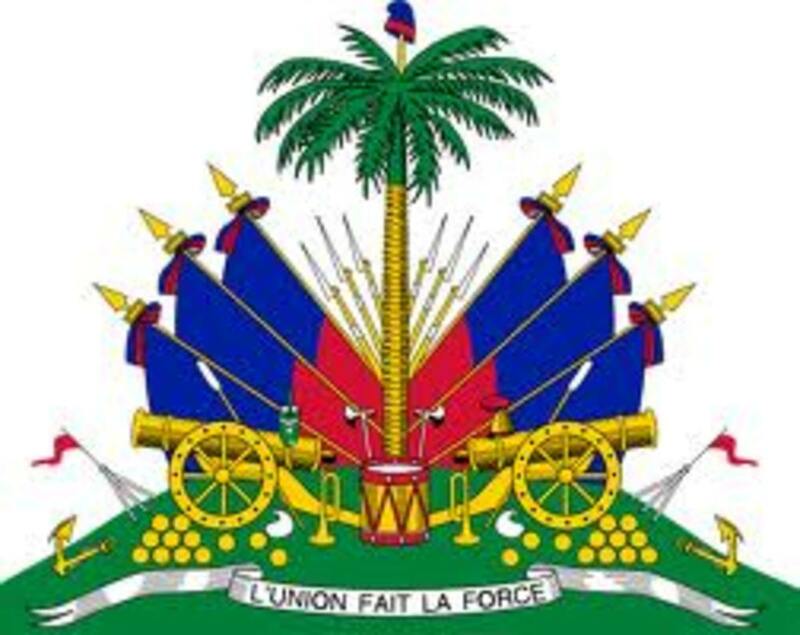 At that time Haiti was called St. Domingue ( pronounced san- dom -eng). It was the year 1791 and that year the fruit called rebellion was ripe for the picking. The free coloreds saw it and the slaves saw it. And so, desperately, they reached for freedom. As with every rebellion, The Haitian Revolution did not happen overnight. Wrongs have to happen excessively and frequently until people's frustrations cause them to think they are on the verge of insanity. Injustice and prejudice also has to seem to have free reign for quite some time. Finally, a group arises and with one voice they shout, "Enough!" Some thirty-three years before the great rebellion, tension and hate were so thick that it could be cut like a knife on the island. 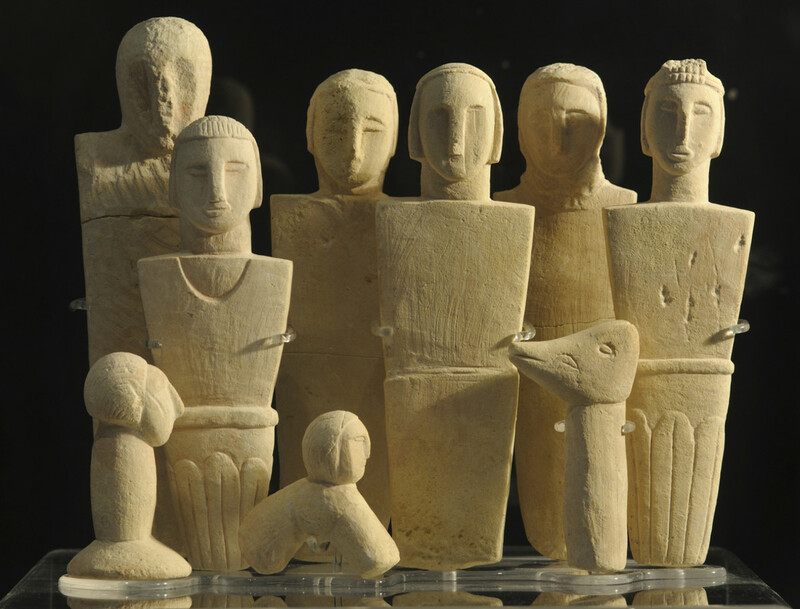 There were constant schemes and conspiracies by slaves who wished to pay back their masters for their cruelty. However, they were always caught and put to death for their plots. In St. Domingue, although there were slaves (around four hundred and eighty thousand), there were many free coloreds as well - at least twenty-seven thousand. Even though they were free, they were so many laws about and against them, that they felt as though they were enslaved or at the very least oppressed. Even though they owned a considerable amount of the wealth of St. Domingue, they were not treated equally. Likewise the slaves were not treated or protected by the law specifically devised for them. 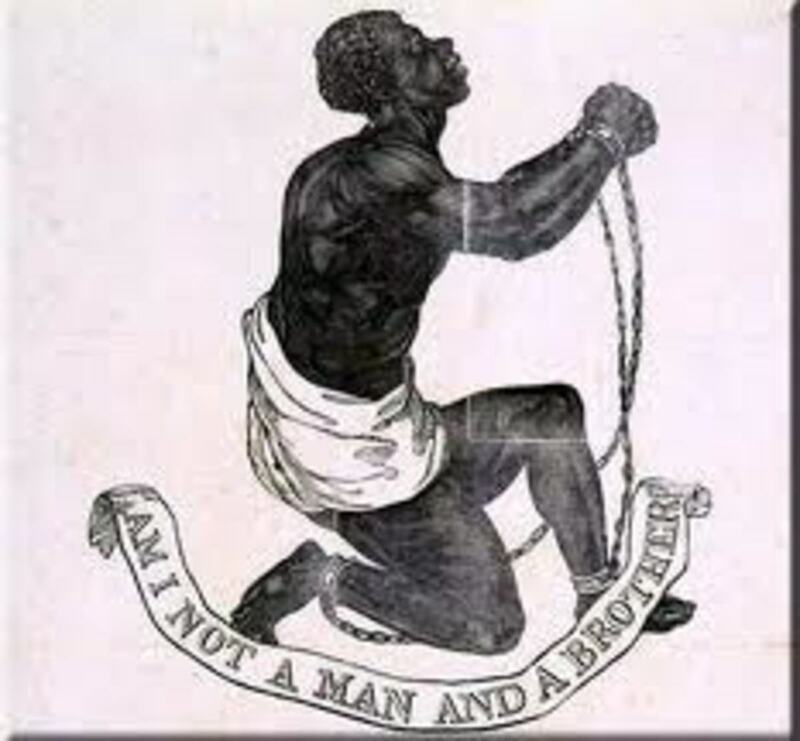 The Code Noir, which was the law concerning slaves and the treatment of them, was blatantly disregarded and masters took matters into their own hands concerning the punishment and the treatment of slaves. There was much discord between the whites and the mulattoes of St. Domingue. In 1790, the Grand Blancs or the white owners of large plantations and the Petit Blancs who were the poor whites had a struggle for power wherein the Grand Blancs tried to take away the political rights and power of the Petit Blancs and the mulattoes. A fight broke out between the rich and poor whites and their attempt at total power failed. However,because of their loss, they began to persecute the mulattoes who had sided with the Petit Blancs. The mulattoes would have none of this and the free coloreds revolted under the leader-ship of Vincent Ogé.The revolt was subdued and Ogé tortured and executed. 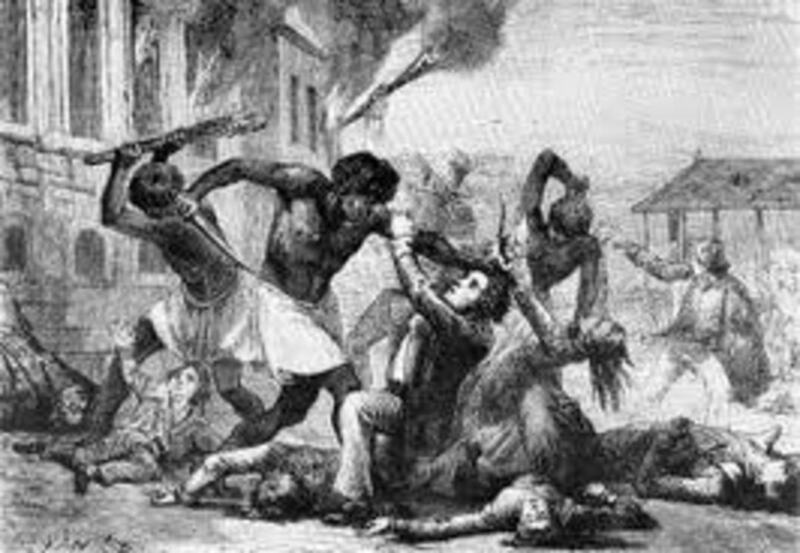 The fighting among the members of the upper class and the free men of St. Domingue caused them to be distracted and gave the slave population an advantage. Another advantage was The French Revolution. Since it was underway, France would have barely any to spare in order to keep her colony in line. In anticipation of the revolt that was to come, slaves gathered on the plantation of Sebastien- François le Normand de Mezy on the 14th of August, 1791. 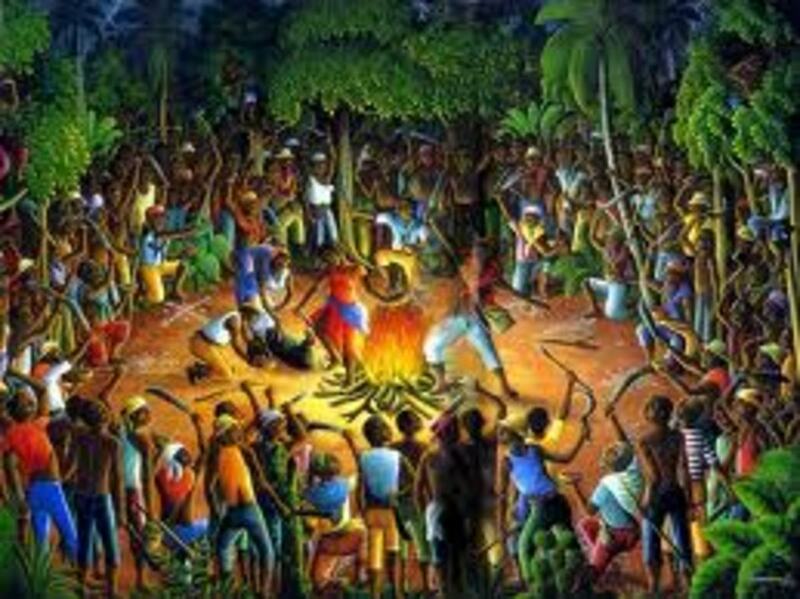 Unknown to the owner of the plantation, a voodun ceremony took place wherein a slave by the name of Boukman performed a certain ritual which ensured the slaves that they would be invincible and unbeatable. The slaves, now being unafraid, began their rebellion with the attack of that very estate. It spread to the entire area. Fields and crops were burned to the ground, houses were set on fire, and many whites in the area were killed. The rebellion spread as fast as fire spreads on an item doused in kerosene. On the 22nd of August, 1791 the slave population of Le Cap joined in the fray. The whites were not assembled and so the rebellion was easier to execute. Aid was asked for from several colonies that were closest to St . Domingue. In the end the United States sent aid to the planters but it was not enough. Destruction and revolution was in full swing by September, 1791. Plantations and estates were ruined and many were dead. Mulattoes, whites, and slaves all were numbered in the casualties. As the slaves were the largest in number, their fatalities were greater . Even Boukman, the Voodun master, perished during the fight. But because the plot of revolt was a well-kept secret, it was successful. A new leader arose and his name was Toussaint L'Overture. For awhile, the whites and the mulattoes joined forces to fight against the major population of St. Domingue - the slaves. 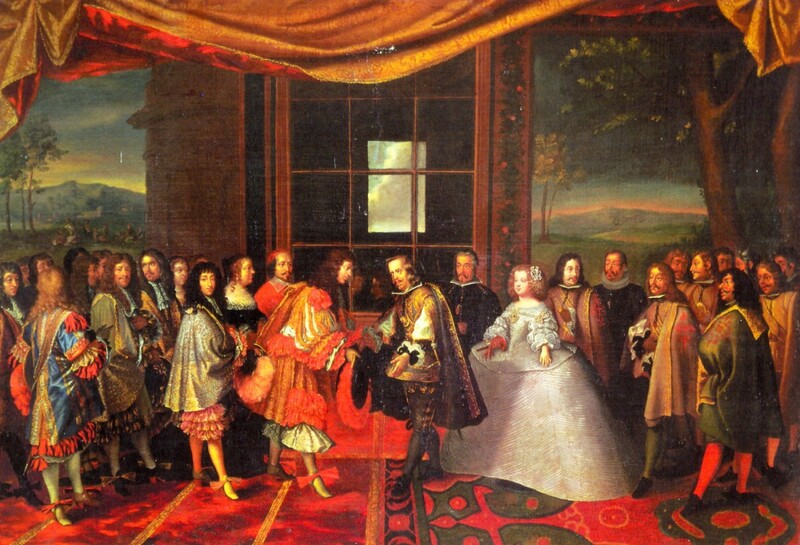 But in France, where their own revolution still continued, a ruling caused a change that directly affected the free coloreds and their allegiance to the whites. France - The French Assembly to be exact - announced a new statement wherein it declared that it no longer had any say on a position that a free colored man could hold in society. Instead that responsibility, they announced, lay solely on the assemblies which existed in the colonies. What that meant was that the rich whites and the poor whites now had full authority over the mulattoes/free coloreds. The fragile bond that had held the whites and mulattoes together was broken with this announcement as the agreement they had made to fight with the whites hinged upon the promise that they would be granted social and political rights. With the whites and the free coloreds fighting each other again, the slaves had even more hope for success. France, though occupied with her own problems, sent some members of her army to restore order to the country in November of 1791. These soldiers arrived with the intent of nipping the slave revolt in the bud but they soon realized that things were worse than they thought. They sent word to France, which sent new instructions along with more men to aid them in their attempt at restoring peace to the land. It was decided that in order to lessen the rebellion, free coloreds had to be granted the same rights that whites had. Though these soldiers were able to defeat the revolting slaves and mulattoes in some instances, the army on the colony was scattered when news reached them about the death of Louis XVI and the rise of the Jacobins. Soldiers deserted, fleeing to Santo Domingo, the Spanish colony on the other side of the island called Hispaniola. Spain now joined in the fight because they were frightened that the revolt would spread to the colony of Santo Domingo. Britain also joined the fight, afraid that the uprising of slaves in one colony would spread to another and also taking advantage of the fact that because France herself was in turmoil there was a very high possibility that they could take France's lands and she would never realize they were gone until it was too late. Toussaint played all of them like a fiddle. Fighting and betraying each group and using them in a way that would benefit the rebellion. His alliances changed with the wind, fighting with one group then fighting with another. He ended up fighting alongside the French troops in order to get the British out of St. Domingue. 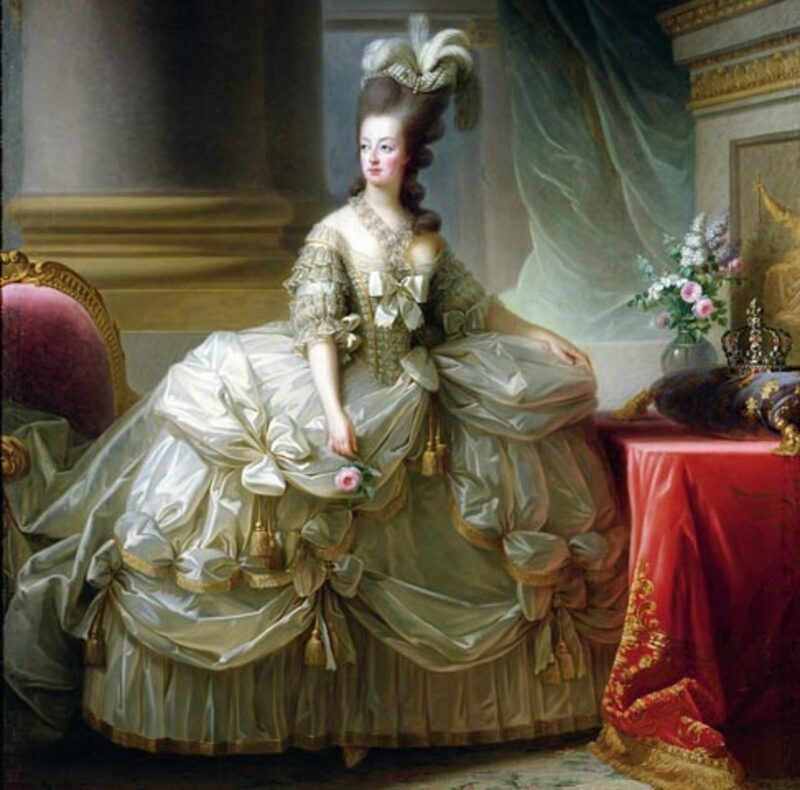 The little sister of the French Revolution truly mirrored the confusion that occurred in the country at that time as well. The British, after getting a sound beating from the French colonials and the mosquitoes gave in and promised not to interfere in the affairs of St. Domingue, provided that they were assured that revolt would not spread to their colony Jamaica. 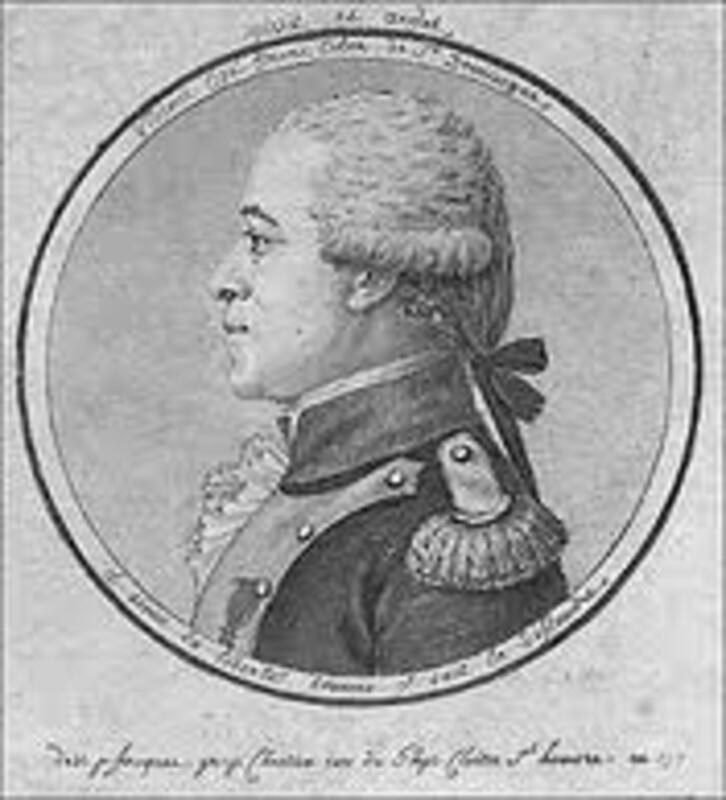 By 1795, Toussaint L'Overture was able to gain complete control of St. Domingue. 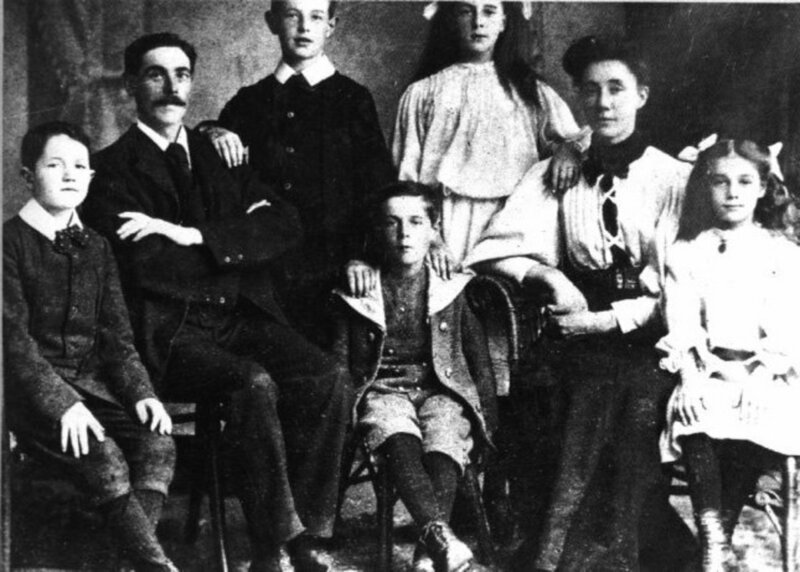 The whites had fled with the defeat of the British. He set about trying to restore order to the colony without the slavery that had once existed. He boldly seized Santo Domingo and acquired it, it seemed for France. Hispaniola now belonged, it would appear, to one country and L'Overture was master over it. Slavery was no longer practiced on the island. When Napoleon Bonaparte rose to power in France, he decided that he wanted slavery to be re-established in Hispaniola. He sent an army of five thousand men, headed by his brother- in- law Le Clerc, to seize control of the island, get rid of Toussaint L'Overture and reinstate slavery. Napoleon cunningly tricked Toussaint into compliance with a friendly letter and he agreed to somewhat give over control to Le Clerc. His compliance was used against him and he was tricked and captured and shipped to a prison in France where he died. When his soldiers Jean- Jacques Dessalines and Henry Christophe saw what had happened to their leader, they quickly realized that negotiations for the freedom of St. Domingue would profit them nothing. The only way they would achieve freedom was to fight. Dessalines and Christophe along with their mixed army fought the army of Le Clerc's and once again, mosquitoes assisted in their victory. Le Clerc died of yellow fever as did many of his men. In 1804, January 1st. to be exact,St. Domingue became Independent. 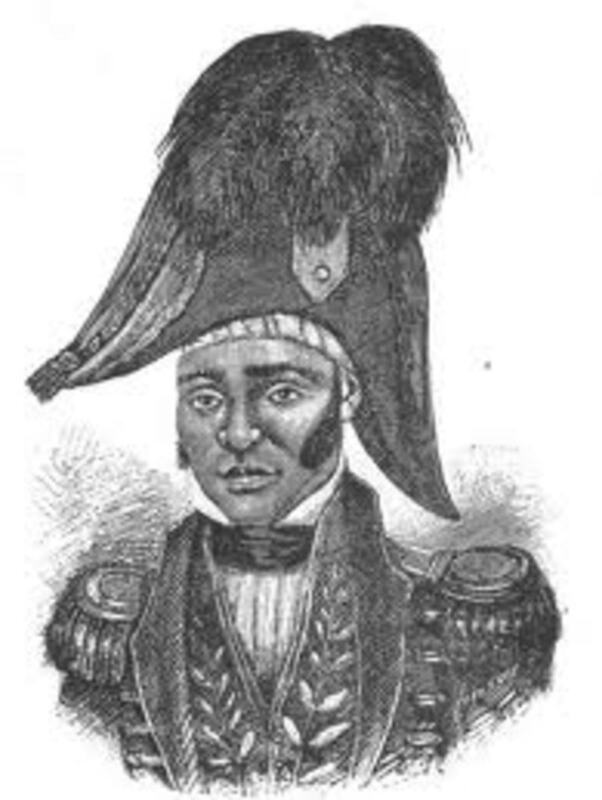 It was Dessalines who changed the name of St. Domingue to Haiti. It is a Tiano/Arawak word which means 'mountainous'. He (Dessalines) would become the first president of Haiti which had become the first nation in the New World where slavery was abolished. The only nation where a slave revolt brought about freedom for an entire country. 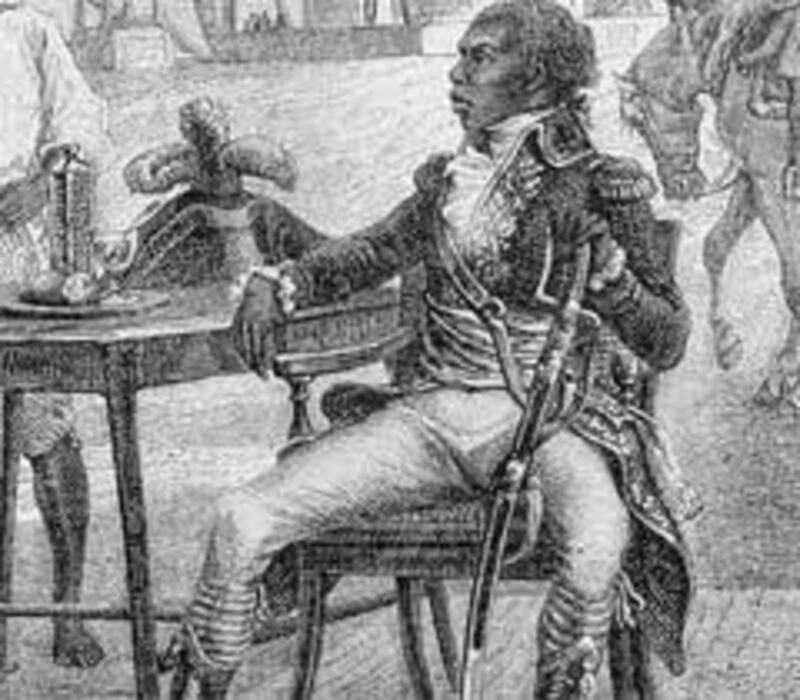 Two years later Jean- Jacques Dessalines would be assassinated. But that is another part of the story of the history of Haiti. 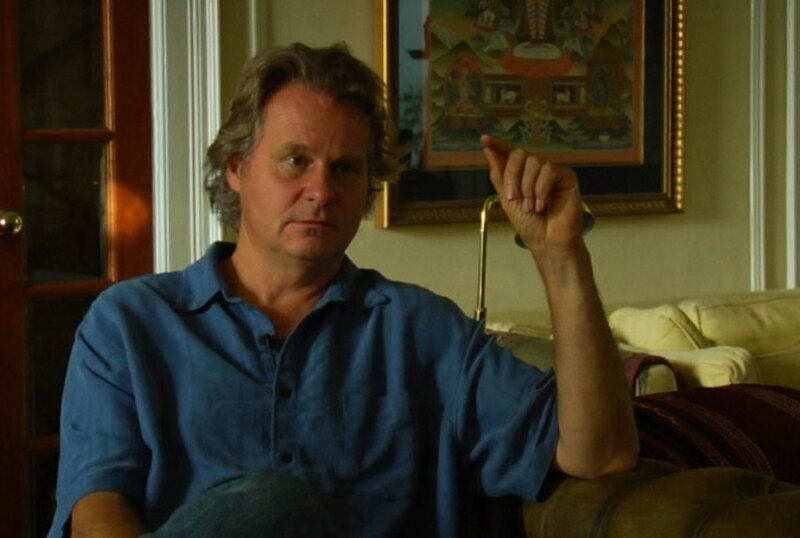 Thank you very much for visiting and reading, James A Watkins. I really enjoyed researching for this topic. I think that it does not matter who tells the account of the story, what happened is what makes it exciting. I can only imagine the atmosphere in Haiti during those days. I very much enjoyed reading your terrific account of the founding of Haiti. It is well written and exciting. Thank you for the good read.